There's a nervous anxiety that builds in a fighter coming off a long layoff, and Ray Grindstaff is no different. As he paces around the bowels of the Heart of St. Charles helping his teammates prepare for their fights, there is a look in his eye that he's hungry to compete. It's been five months since Grindstaff last stood inside the cage. Back in November at Fight Me's Veteran's Day show, he took on Gracie Black Belt JW Wright. 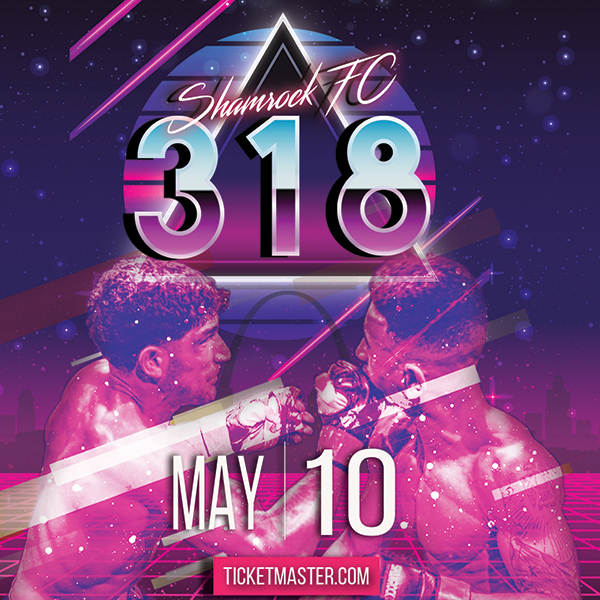 In a fight Fight Me's Kenny Nowling called "Upset of the Year," Grindstaff worked his stand-up game and eventually dropped Wright, forcing a referee stoppage early in the second. While Grindstaff's career might have moved forward, the fight itself caused a significant setback. "I didn't go to the doctor after the fight," Grindstaff said, "but about a month afterwards I went and found out my right hand was fractured." Now fully healed, Grindstaff has been back at the gym in Granite City. Since his injury, training partner and close friend Sal Woods has fought twice having won both. This has only fueled the fire in his belly. "Fighting is my dream, it's what I love to do," Grindstaff said. The dream will continue on Friday when he fight's Patrick King, a scrappy young fighter, much like himself, from Davenport, Iowa. Grindstaff's career in the cage has started its bloom under the Fight Me banner. Two of his three professional wins have been for the organization. Fighting on the second ever Fight Me show, Grindstaff didn't have a nickname. It was Nowling who christened him "Gator" for his aggressive style on the ground. "The promoter said to me you're kind of like a Gator the way you take 'em down and come up and punch 'em," Grindstaff said. "He kind of gave me that and it stuck." 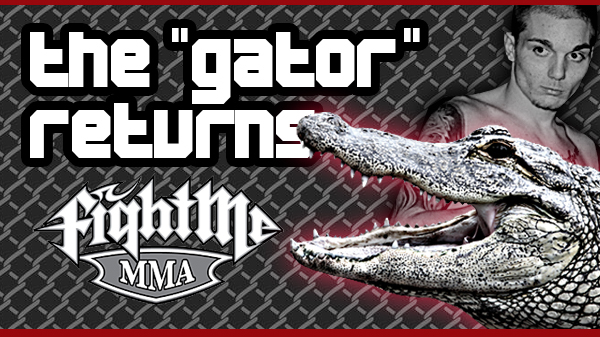 Fight Me has continued to set Missouri attendance records reaching upwards of 14,000 and this expects to continue this Friday at the Family Arena, but fighting in front of so many fans no longer bothers the Gator. "This is the biggest venue I've ever fought in," Grindstaff said. "At first I was kind of nervous, but once you get in the cage it goes away. In front of all these people? There's just more motivation to win."